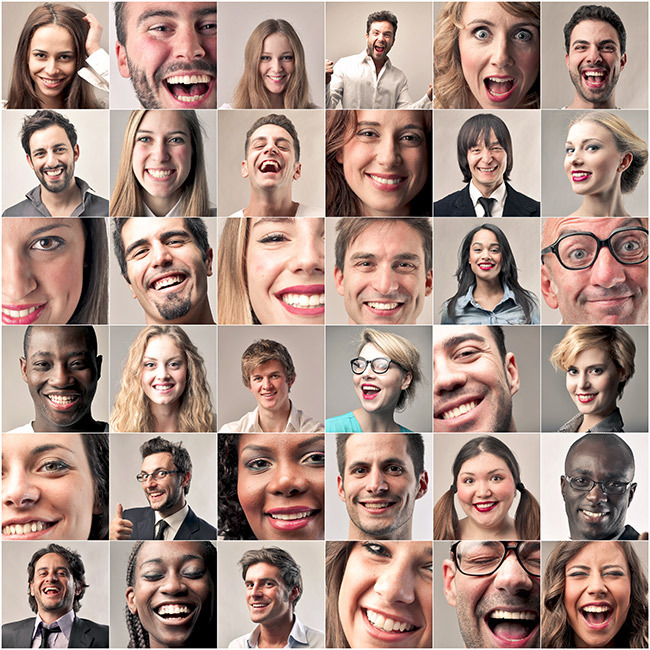 If You Aren’t Using Buyer Personas, Then You Need to Read This Now! | ASTRALCOM - Content Strategy, Conversion Marketing and Customer Acquisition. “Who the heck are we going to talk to? Why will they care? What are we going to say that’s relevant to them?” These three questions are the root of buyer personas, the foundation to the success of content marketing and moreover, the ultimate success of any brand. In her talk at the Intelligent Content Conference, Ardath Albee, a B2B marketing strategist, pointed out that companies go out of business if they ignore these fundamental questions. Both articles are must-reads and both articles provide a perfectly formed picture how to create and use buyer personas, and how to develop content that fits each persona at various points along the buyer journey. Buyer personas aren’t new to anyone who’s worked with buyer profiles or customer segmentation. But the ways in which marketers can use their buyer profile data has changed. Now it’s necessary to connect with customers in the ways and places that match their personalities. Buyer personas are the perfect tool for today’s content-driven multichannel world. Want to get better results (and more conversions) from your content marketing? Click or call us and let’s have a conversation about your customers.